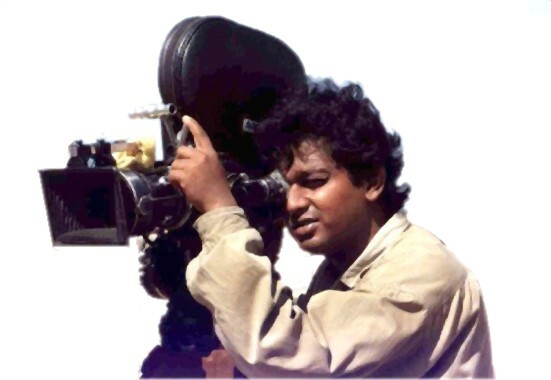 Media Maestro has been founded in the year 2002 by Yogesh Shah, popularly known as Shyam Shah, a renowned filmmaker. Media Maestro has got the advantage of his innovative vision and style in all projects executed so far. May it be a project of Ad Film, Corporate Film, Documentary or Web Site – a Media Maestro creation carries a STAND-OUT signature with his much esteemed inputs. More about the founder …..